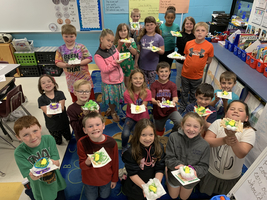 East Elementary Second Grade Students Create Nest For Their Peeps. Family Reading Night at East Elementary was a success. 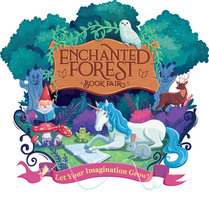 A great big thanks to the PTO volunteers who ran the book fair, the faculty & staff that facilitated activities, and all of the families that participated. 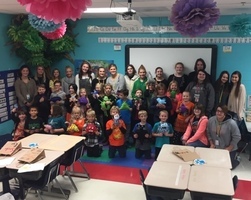 The Birth-to-Three Program went on a "Bear Hunt" with Speech Therapist, Amanda Brodbeck. 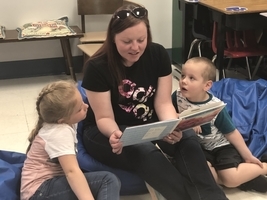 Amanda read "Going on a Bear Hunt" to the families and discussed ways to encourage language development in the early years. 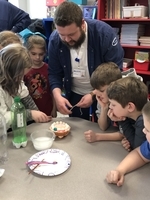 Mrs. Nairn & Mrs. Jacob’s third grade class learned about healthy living from Lewis & Clark Community College Nursing students. 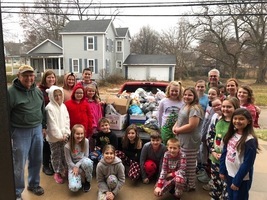 The Birth-to-Three Program recently received diaper donations from New Life Free Methodist Church and The United Methodist Church, both of Jerseyville. 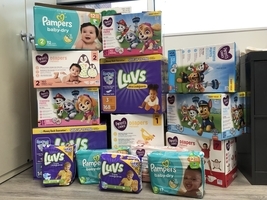 The diapers will go to our Birth-to-Three families in the JCUSD #100 School District. 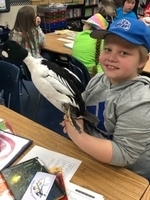 Two Rivers Wild Life Refuge comes to Grafton! The new and improved Leprechaunator's!! Do I like green eggs and ham? Well yes I do! 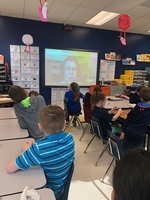 Mrs. Millers class at Grafton Elementary had fun reading, cooking, and doing Math the Dr. way! 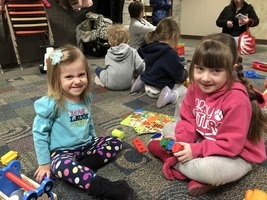 Who knew learning could be this much fun! 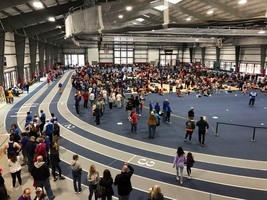 The Jersey track team hosted a 25 team boy/girl indoor track and field meet held at Principia College on Saturday. There were over 900 athletes at the track meet. This meet would not have been possible without the help of coaches and especially volunteer parent help. Thanks to all the workers for a very well run meet! Who is the fairest of them all?! 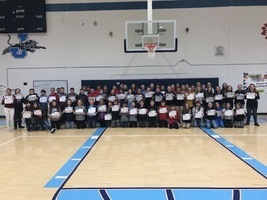 Grafton teachers have chosen! 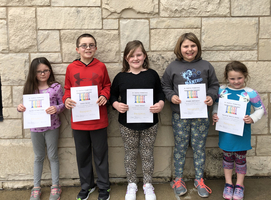 Character trait for the Month of February was Alley, Bailey, Aiden, Bailey, and Braden. 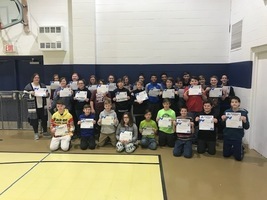 Unified Basketball Poster Contest Winner! 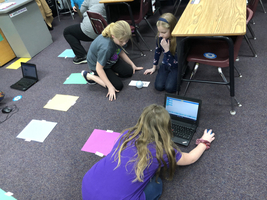 Mrs. Rowling’s third graders rocked coding! 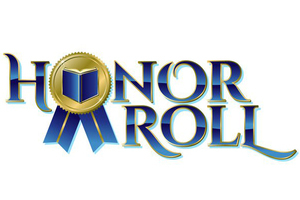 Each month a different student is selected to be his/her class representative for the character trait of the month. 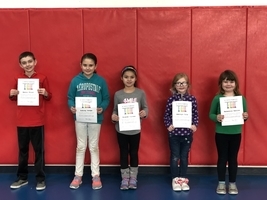 These are the winners for the citizenship trait award! 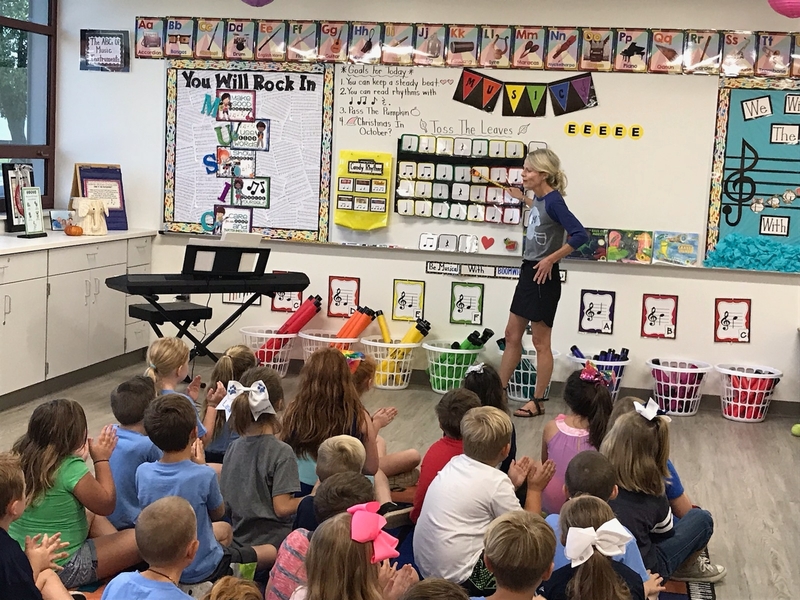 Students are learning to dance, sing and a few German words in Mrs. Churchman's music class. 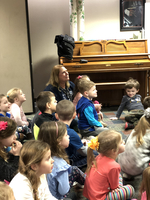 Grafton Pre-K at the library! 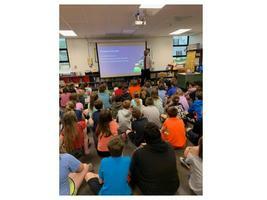 Every year Grafton’s a.m. and p.m. classes take a field trip to the library. They are treated to several book readings and a project. This years project was a snowman face puppet. Grafton has some great actors! 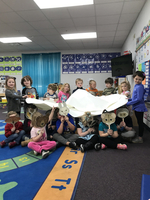 Mrs. Herman’s a.m. and p.m. pre-K classes acted out the book The Mitten by Jan Brett. Using face puppets and a very large mitten all the animals were safe underneath! 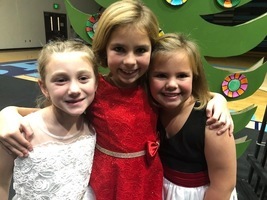 East Elementary 2nd Grade Music Programhttps://www.nfhsnetwork.com/ev... Merry Christmas from East Elementary. 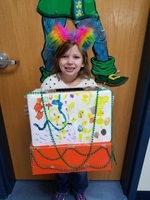 Click on the link above to watch our 2nd Grade Music Program. Enjoy! East Elementary 3rd Grade Music ProgramMerry Christmas from East Elementary. Click on the link above to watch our 3rd Grade Music Program. Enjoy! 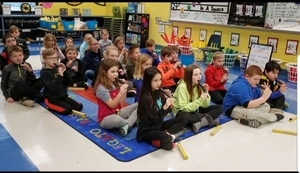 East Elementary 4th Grade Music Programhttps://www.nfhsnetwork.com/ev... Merry Christmas from East Elementary. 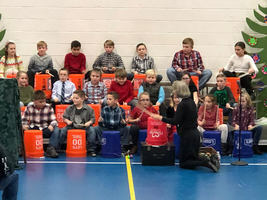 Click on the link above to watch our 4th Grade Music Program. Enjoy! Piñata’s aren’t just for birthdays! 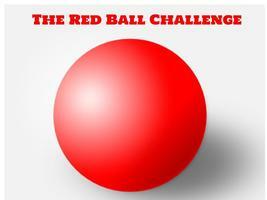 Rudolph Isn’t the Only One With a Red Nose! 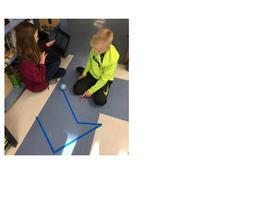 Students in Mrs. Campbell and Mrs. Williams' classes coded to have their robot draw different shapes. 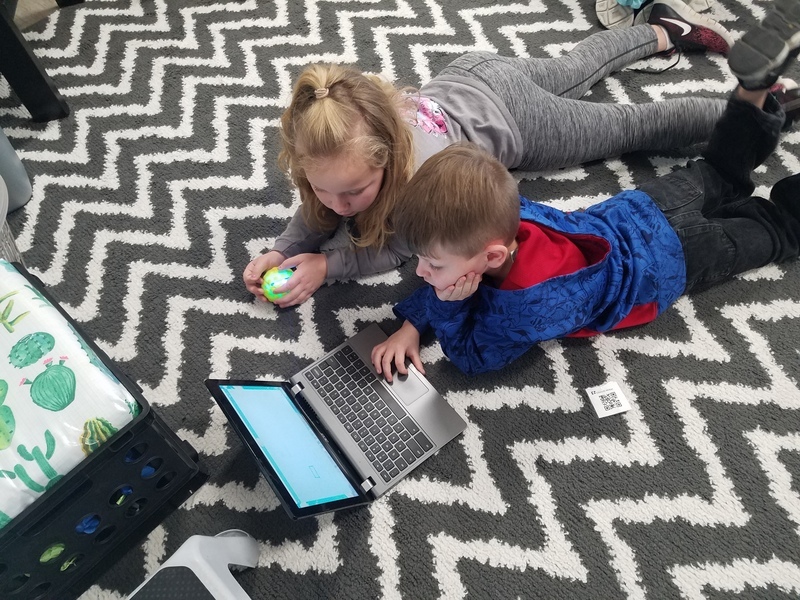 The students worked on their computers to create a given shape and then their shape came to life when the robot made the shape. 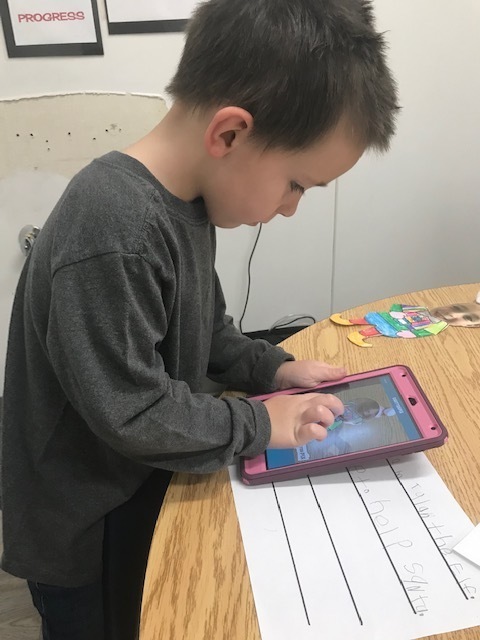 This technology allows the students to be problem solvers and creative thinkers while learning math. 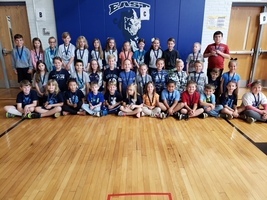 East Elementary Character Council sponsored a can food drive this month. We collected a total of 3,996 cans. 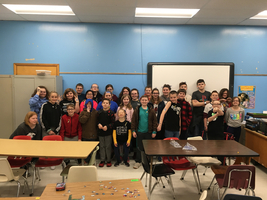 Mr. Bechtold's class collected 575 cans and are the winners of the donut party. All items have been donated to the local Salvation Army and will be distributed to members of our community. 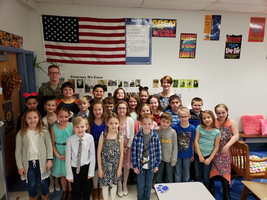 Mrs. Medford's class pen pal, Pvt. Nicholas Oneal, came to visit us while he was home on leave. In January he will be stationed in Texas to prepare for deployment. 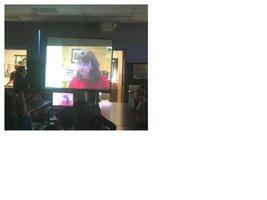 The students enjoyed putting a face to the name and asking him lots of questions. Thank you for your service, Pvt. Oneal! 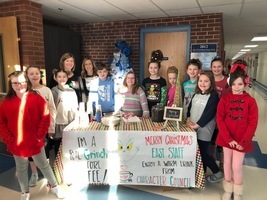 Character Council members set up a coffee station by the office door this morning. Council members took orders & served drinks to the staff. 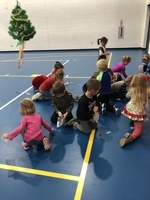 Mrs. Isakson & Mrs. Goetten helped students prepare the drinks. 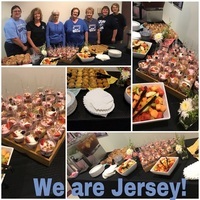 It was a great way to start our day! 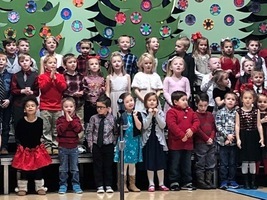 East Elementary's Christmas program was filled with students singing, dancing, speaking and playing musical instruments. 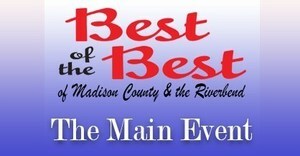 There were three different performances, one for each grade level. 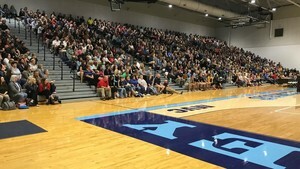 Everyone enjoyed the program. 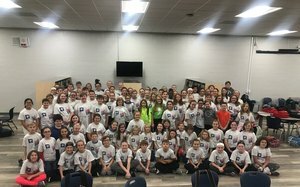 We are so EXCITED to have music in our schools! 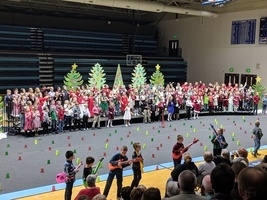 Approximately 3500 family members and friends came out to support our 2nd, 3rd and 4th graders as they performed their Christmas program yesterday evening. The kids put on quite a show, and it looks like a great time was had by all! 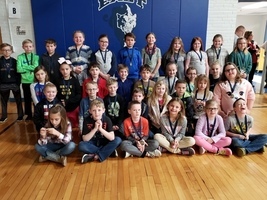 The fourth and second grade students at Jerseyville East Elementary paired up for reading time. 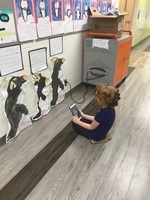 The fourth grade students had practiced reading with different voices and making their reading come to life. 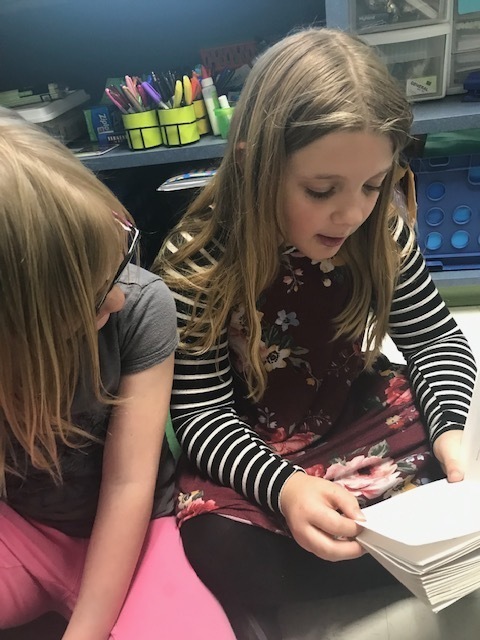 The second grade students loved the chance to work individually with the older students and hear how much fun reading can be! The Key Club adopted 10 children from our local Angel Tree for Christmas. They raised over $1200 and obtained many donated gifts from JCHS classes as well. 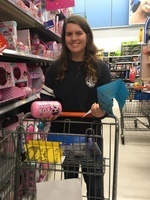 Over the weekend, the Key Club leaders went shopping to get the remaining items from the Christmas list. We are so very thankful and fortunate to live and work in such a generous community! 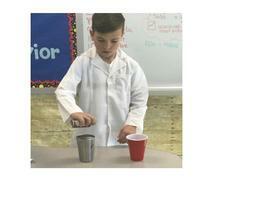 Science Experiments That Make You Go WOW! 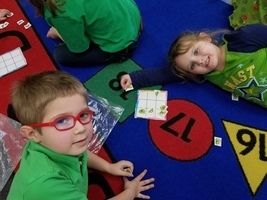 The Kindergarten students colored elves and wrote about them. The exciting part was when they used tablets to make those elves speak! 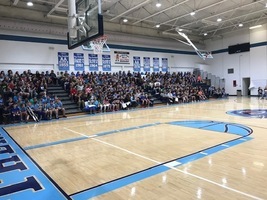 Jersey Community High School held their Holiday Band & Choir Concert yesterday in Haven's Gym. There was a wonderful turnout! 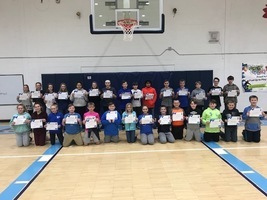 Students who were selected as ILMEA All-State Musicians were also announced. 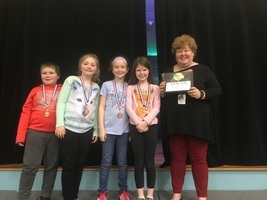 They are as follows: Choir: William Beauchamp, Jett Blackorby, Elsie Loftus & Hannah Tonsor Honor Choir: Lillie Purcell FMES (Future Music Educator): Abigail Stephens. Making Homemade Butter and Pumpkin Pie. Some students at East Elementary enjoyed making and eating pumpkin pie in a bag. 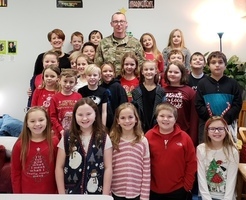 Jerseyville West Elementary Thanks Veterans! 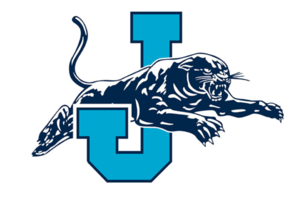 Panther Football vs. Hillcrest on Saturday, October 27 at 3:00 P. M. Click HERE for all of your game day information!For up to date information about Jersey Panther Football, go to their website! 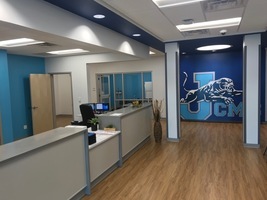 West Elementary and Jersey Community Middle School will be hosting a special OPEN HOUSE for the public to view the renovations and security upgrades. 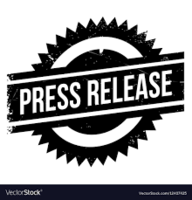 The buildings will be open on Wednesday, October 17, from 5:30-7:30pm and we are excited to share the updates made possible by our sales tax dollars. 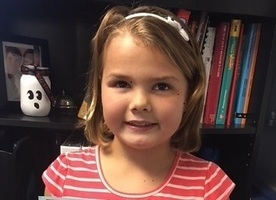 Alyse Williams is the first student to receive a Positive Office Referral at East Elementary. 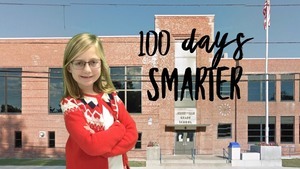 Alyse shows great teamwork and always demonstrates a positive attitude. 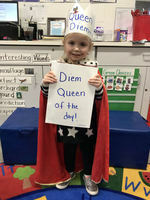 She was referred to the office by Mrs. Eisler. Way to go Alyse! 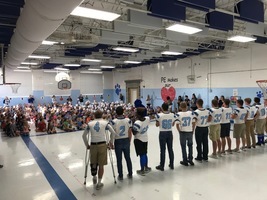 Students at West Elementary were excited to get a visit from the JCHS Cheerleaders and Varsity Football team this morning at their pep assembly! The little ones showed BIG Panther spirit! 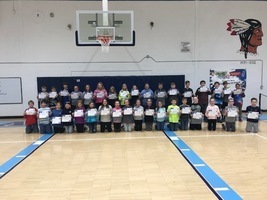 Each month, one student per classroom is chosen to receive a certificate for displaying the character trait of the month. The S.T.A.R. 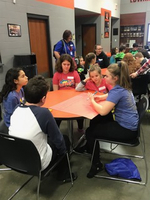 (Sit Together and Read) Program started this week at East Elementary. 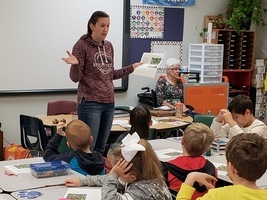 Second grade students are enjoying the opportunity to read with volunteers before school. If you are interested in volunteering for the S.T.A.R. 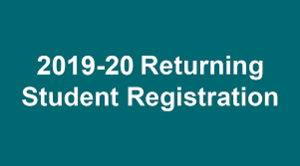 Program, please contact Kim Anderson at kim.anderson@jersey100.org or call 618-498-3814. 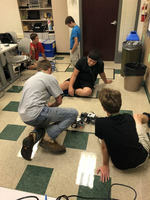 Ms. Kolkmeyer's Freshmen IPO Robotics class is using the Lego Mindstorms NXT software that allows students to build, program and compete. 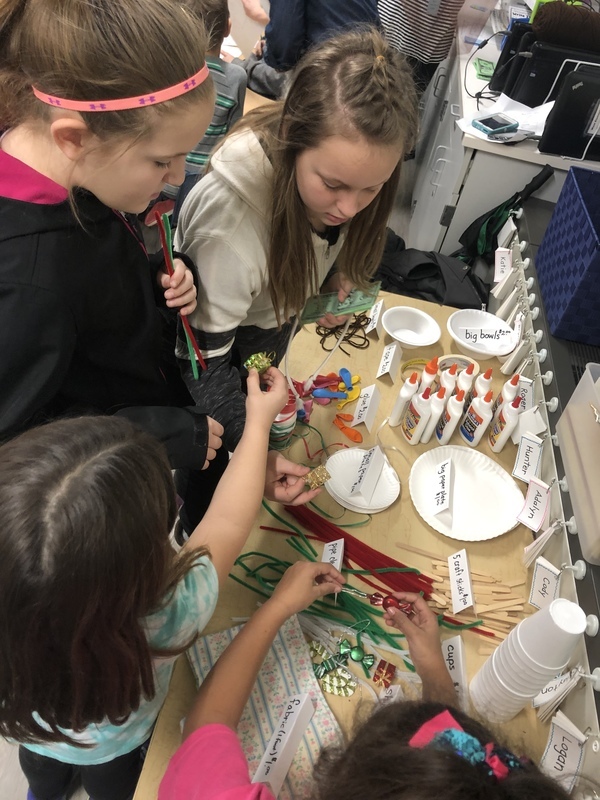 Students are allowed to modify their creations after a few test runs. Carter Schaaf, Camden Tallman, Aiden Duggan and Chandler Isringhausen battle for the top spots. We are ready for a great year!!! 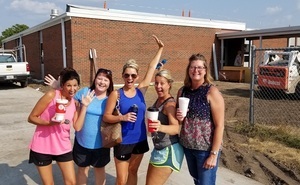 Excited West teachers ready to move in! 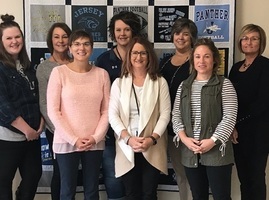 Jerseyville West Elementary teachers are excited to be getting back into their school. They were given the first opportunity to see the updates and their rooms this week. They will be moving in and setting up their rooms to get ready for the start of a new school year! 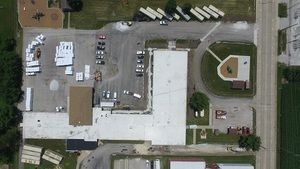 Site work is being done at Jersey Community Middle School (JCMS) on the new main entrance off County Rd. 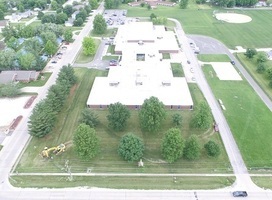 Renovation work begins at Jerseyville West Elementary. 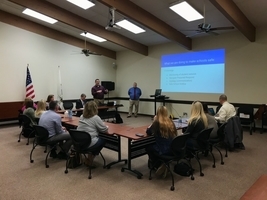 Utilizing the County School Facilities Sales Tax funds, the Jersey 100 School Board authorized much needed renovations to Jerseyville West Elementary School. 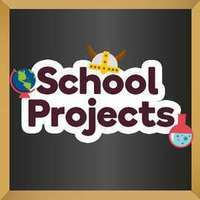 Work will continue throughout the summer to bring our school up to code and provide a safe learning environment for all students. We are working hard to convert our web site to a more user friendly version. There is a lot of information that we've got to move over, and a lot that is outdated and will not be moved. Thanx for your patience as be go through this process, I promise it'll be worth the wait!!! 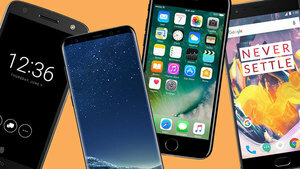 In addition to the new website, check out our new Android and iOS apps!